You wouldn't know it by looking at them, but smart cars are part of the Mercedes-Benz empire. The cute city car is sturdier than it looks, too, with its tridion safety cell body structure patterned on a racing car's roll cage. The company emphasizes the safety feature because there's no denying that the car is really small. The company makes one model, the fortwo, which is cute, nimble and easy to park. 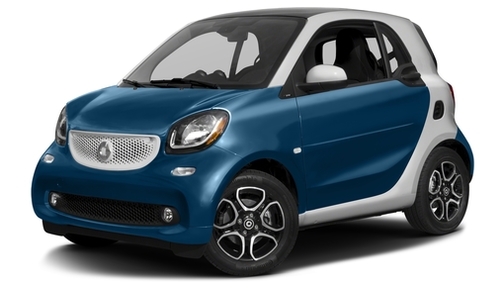 The fortwo gets 34 miles per gallon in the city and is priced just over $13,000 to start. There's also an electric version, as well. 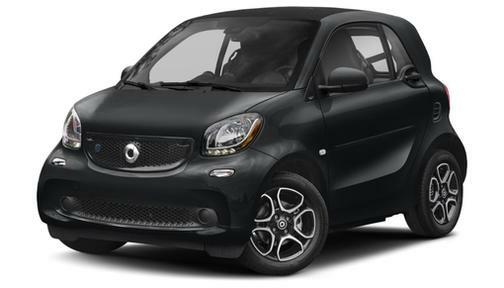 Although smart is unique, there are other small cars to consider alongside the fortwo. The Chevy Spark and FIAT 500 are just two. Also, we think shoppers should consider a good used compact car such as the Honda Civic. Meet the Mitsuoka Orochi: something you never want to see in person. 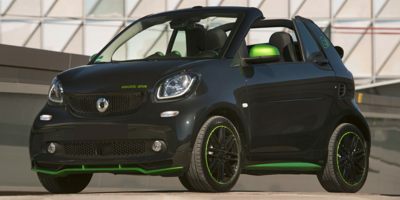 Ditching the gas-powered engine is the best thing smart has ever done.